Michigan practices no-fault law which requires every car owner to have at least the basic no-fault insurance coverage. Failing it, a car owner may have to bear penalties, including fine up to $500 and imprisonment up to 1 year. While this is the basic explanation about Michigan no-fault insurance, you need to be familiar with many of its other aspects. Let’s start with them. 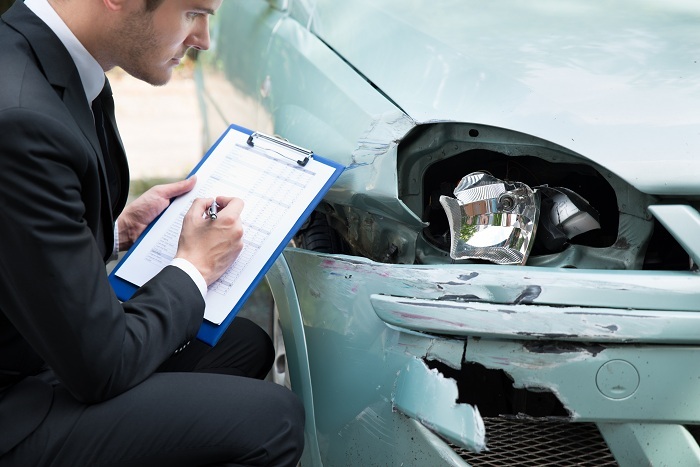 If you are involved in an auto accident, no-fault insurance allows you to claim for the covered expenses, irrespective of whose fault caused the accident. Though, it is also called personal injury protection (PIP) insurance, there’s a lot more to it. Apart from you, the car owner, your family members (living with you) too are covered under this insurance. It covers a family member even if he or she is riding in someone else’s car or is a pedestrian and engages in an accident. Interestingly, it also covers anyone (with or without a no-fault insurance), but gets involved in an accident linked to your car. What Are the Benefits Promised? Medical Expenses: You would be reimbursed for all the medical costs involved in treating your injuries resulting from a car accident. In addition, the insurance also covers what’s known as the medical mileage expenses in case you need to travel for the treatment. Wage Loss: The insurance also pays 85% of the income you would have earned if you were not injured in the accident. The maximum of $5,541 per month is the limit at present (subject to revision) which is paid for up to 3 years. Loss of Life: If the insured person is killed in the accident, his or her family would receive up to $5,541 per month for three years from the date of accident. Property Loss: If you car causes damage to other person’s properties (buildings, parked vehicles etc. ), the insurance pays up to $1 million. Liability Costs: It also covers the defense and liability costs if the insured is pointed as liable for causing the accident. However, there are exceptions like causing an accident in which someone is killed or permanently disfigured in which this insurance fails to fully protect the insured. Replacement Services Costs: If you perform activities like housekeeping, garden maintenance, babysitting and more, you are entitled to receive up to $20 per day for not being able to continue doing these tasks after an accident. So, be careful when choosing a Michigan no-fault insurance policy along with enough coverage and not just the minimum protection.